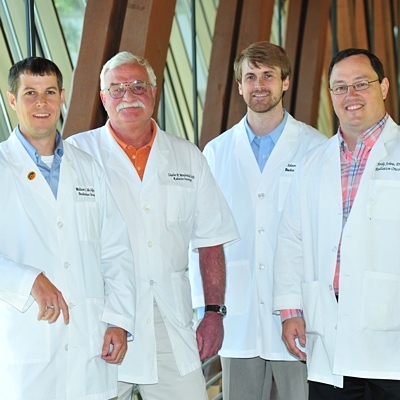 ROA offers a broad scope of radiation oncology services to southwest Georgia. While our main treatment facility is located at Phoebe Cancer Center in Albany, we serve patients throughout our region. For your convenience, we now offer online bill payments. Please click the link below to pay your bill.